Emily Joy will be with the student group HOPE Council at Belmont University on Monday, March 20, 2017 at 6:00 PM. There will also be a time for questions & answers following the performance. Belmont’s student body is becoming more diverse. Its cultural & identity (collectively cultural) organizations are growing. The institution has made a commitment to be increasingly student-centered, enhance diversity, create a culture of mutual respect, and embed a strong Christian character in its work in its Vision 2020 strategic plan. All these goals are furthered by supporting our historically underrepresented students. Accordingly, the following proposes a chartered student organization designed for Belmont, its students, and its organizations. 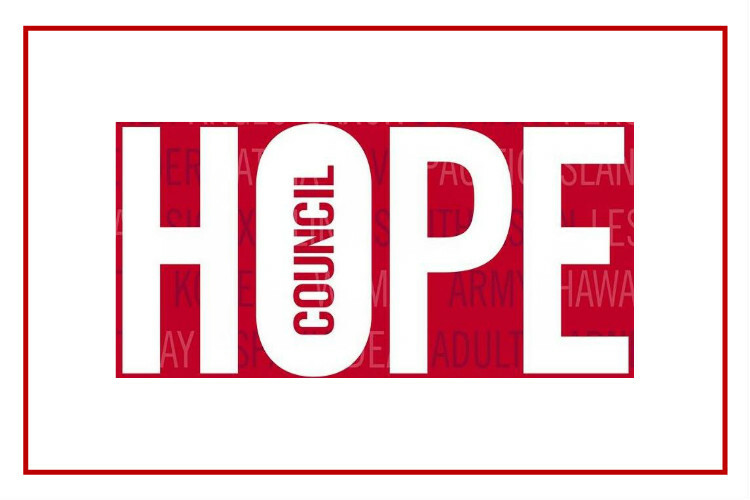 HOPE Council serves Belmont’s underrepresented students by promoting Honest conversations, supporting Organizations, collaboratively addressing Power & Privilege, and the Education of all students on different cultures and identities.